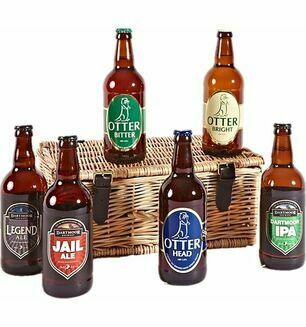 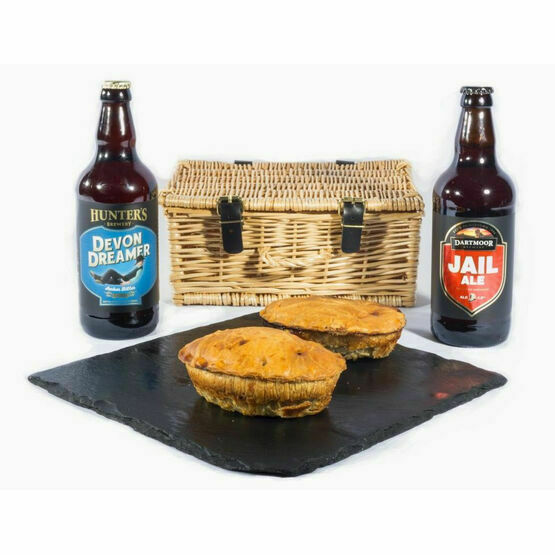 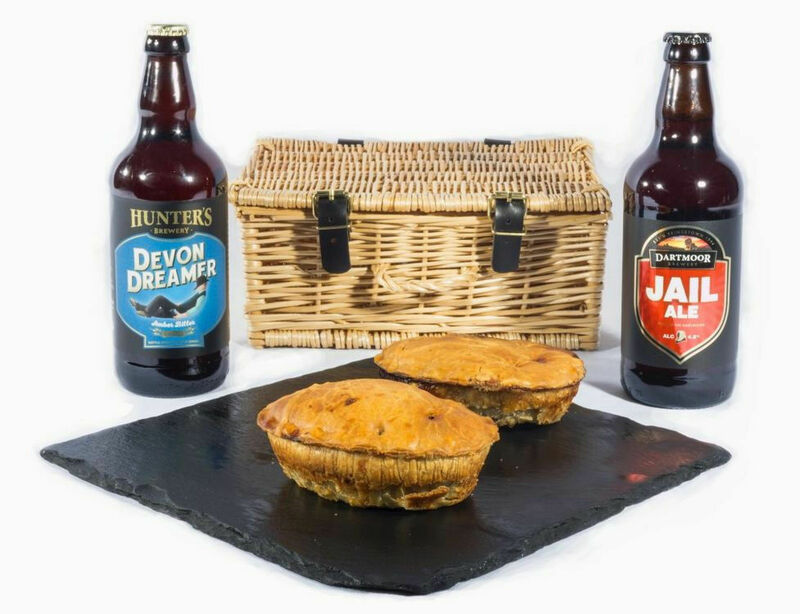 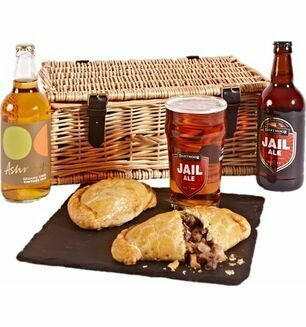 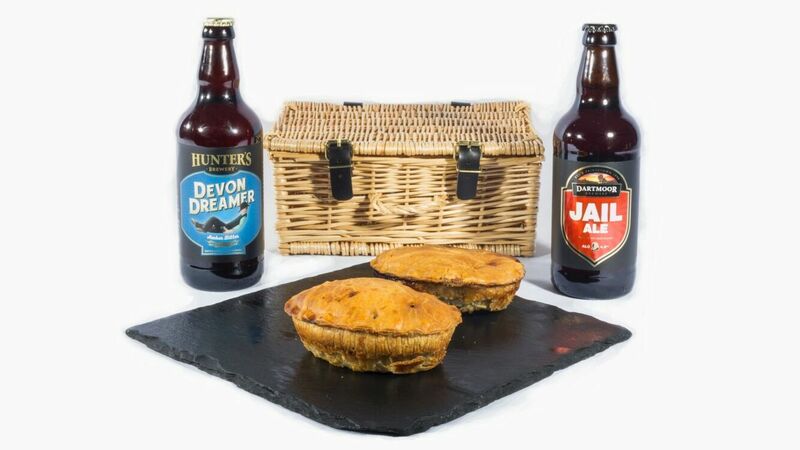 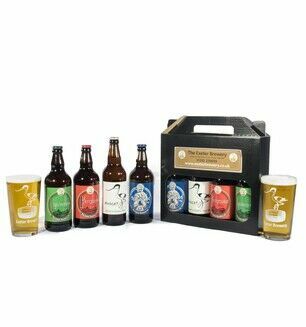 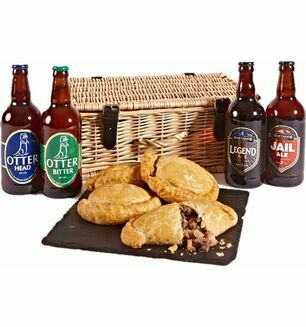 This Pie and Beers Hamper can be enjoyed as part of a relaxed Devon lunch or shared as an afternoon snack, featuring two deliciously savoury Devon Chunk Steak and Ale Pies and two of the best locally brewed Devon beers. 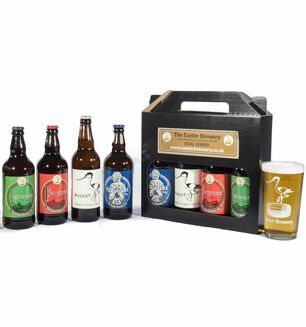 Yes thankyou! 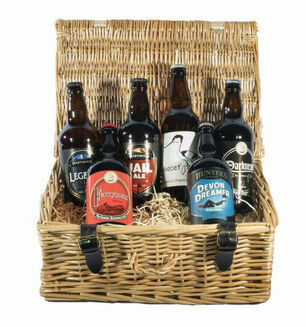 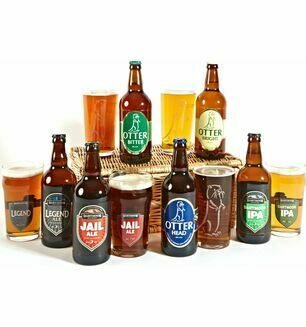 My brother was delighted with his birthday surprise gift fron Devon Hampers! Def use the service again!